If you are planning to buy or sell a property on St Mary’s Island you should direct your solicitor or conveyancer to this information. It will help explain the process and may avoid delay in your transaction. St Mary’s Island was originally a series of marshy inlets, but was enclosed and made up during the great expansion of the dockyard in the late 19th century. This expansion involved the building of the three huge dock basins which separate St Mary’s Island from the “mainland” and the South Maritime Estate. St Mary’s Island is a primarily residential area, which will eventually contain towards two thousand homes. The homes are mostly being built by Countryside Properties, with smaller sectors by Redrow and Barratts. 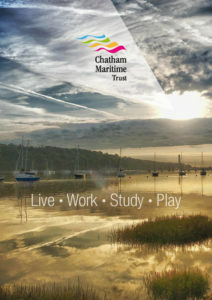 Herewith the Chatham Maritime Trust 2018 Welcome Pack for new residents living on St. Mary’s Island. The Island also contains the St Mary’s Island Primary School, the Community Centre, a church and the surgery. 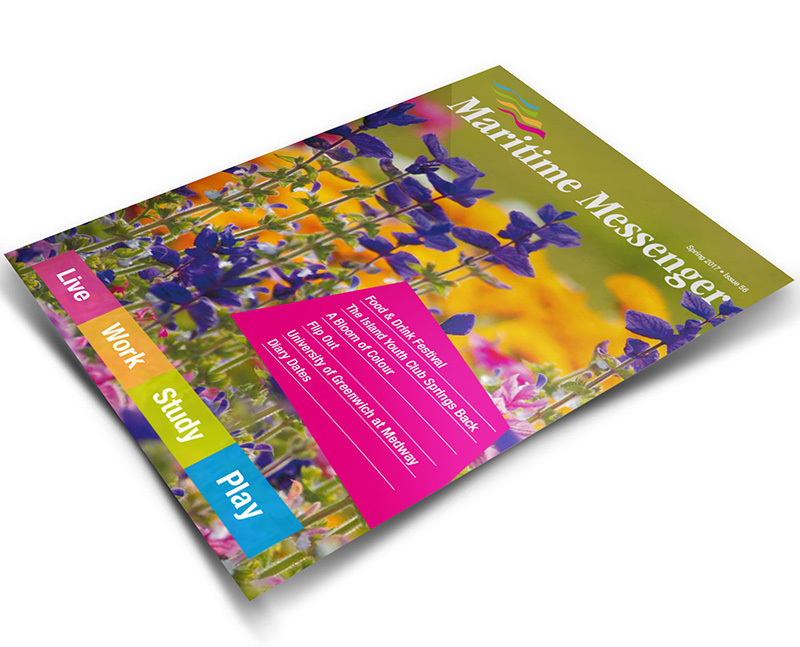 For the latest information on the Doctor’s Surgery visit the latest news section on SMIRA’s website. The Island Pharmacy opening hours are 8.30 am to 6.30 pm Monday to Friday. It closes for lunch between 1 pm and 2 pm every day and is not open at weekends or Bank Holidays. The Island’s unique character is emphasised by the fact that it can only be reached by means of the bridge which spans the dock basins. St Mary’s Island Primary School can be found by turning left at The Stones roundabout as you drive on to the Island, and then right at the roundabout just beyond the Community Centre. The school was built in 1999 as part of the Island’s development and due to its popularity has opened a second form entry. The School is a Church of England Aided School, and administered jointly by the Diocese of Rochester and the Education Authority. Ofsted’s latest report has rated the school as ‘good’. Teaching was described as consistently good and in some cases outstanding; inspectors said the headteacher, Christine Easton, was ‘inspirational’ and there was an atmosphere to promote good learning and respect. In June 2018 the show home for the Extra Care housing (self contained one and two bedroom apartments) at Atlas Place, located just off Samphire Way opened for viewing. The show home is open to visit on a Wednesday from 10 am to 4 pm (closed between 12.30 pm and 1.30 pm for lunch). Directions to the show home: Go across HMS Chatham Bridge and at the end of the road you come to the Stones roundabout. Take the first exit onto Island Way West. At the next roundabout take the first exit onto Samphire Way. Turn right and take the next right: Atlas Place is located on the right-hand side. Atlas Place comprises of 62 one and two bedroom apartments available for rent and shared ownership. To be eligible for the Older People’s Shared ownership (OPSO) scheme at Atlas Place, you will need to be aged 55 or over. You’ll purchase a share of the home you’ve chosen of between 50 and 75% depending on what you can afford and pay rent on the part you don’t own. The maximum share you can own is 75%. If you own 75%, you won’t pay any rent on the remaining 25% share. You can see the location of Atlas Place on Optivo’s (Housing Association) website.